Coming up in week 15, the Seahawks face the best team In the NFC (and perhaps the entire NFL) in the Atlanta Falcons. Call me crazy, but I actually have a better feeling about this game then I did about the San Francisco game last week. The Seahawks need to do all of the things that are now cliché in terms of football analysis: winning the turnover battle, getting out to an early lead, and stopping the run are all things important for Seattle. But there are a few things involved in Sunday’s game where the Seahawks may have an edge, and here are a couple areas that make me think there is good potential for a win. 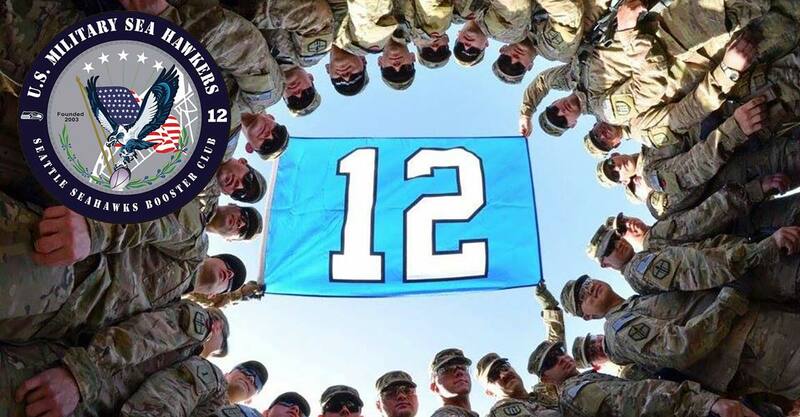 The 12th Man is a big part of Seahawks football, and that’s something we all know well. But this is Matt Ryan’s first game at Qwest. Of course he’s earned the moniker “Ice” for a reason, so I merely list this first because it does have potential to be an issue. This is the longest distance the Falcons will travel all year. For the longest distances up to this point, it’s been travel mostly within their own time zone. Of course the only reason I even pay attention to things like these is because Seattle has to travel so often. The Falcons haven’t had to play a whole lot of outdoor games this season, and they certainly haven’t had to play in the cold. Their last two games have been outside, but have been in Tampa and Carolina. Of their other outdoor games in Cleveland, Pittsburg, and Philadelphia they are 1-2. Seattle’s back is against the wall. Perhaps we’ll see what this team is made of with the season on the line. I’d even like to see how this team performs in a close game in the fourth quarter. One of my biggest concerns going into San Francisco is that the 49ers had their season to play for and they had to show they could fight back from that embarrassing loss in week one. Something that is also good news is that Mike Williams and Ben Obomanu are expected to return for the Seahawks. Seattle’s offense looks completely different when Williams isn’t on the field and hopefully his return will have a big impact on the Hawks’ ability to score. But who knows, maybe the game will play out just as the records indicate with Atlanta at 11-2 and Seattle at 6-7. When I look at those two numbers and think about the beatings Seattle has taken at home from playoff contenders like the Giants and Kansas City, I can’t help but think it has the potential to be over by halftime. If it does go badly, I can always go back to my fallback plan of excitement over having the first 7-9 team to host a home playoff game. Then if the NFL decides to change the rule so no team with a losing record can host a playoff game, Seattle could be the answer to a great future Jeopardy question. For those of you overseas and looking for the game, check AFN Xtra at 2100 GMT. At least Seattle’s not on AFN Sports this week, they always seem to lose on that channel. One final note of welcome to ten new members who have joined onto the website in the past month. Thank you for joining the club and hopefully we’ll run into each other at a future (playoff) game.